Whether you're a gardener with a green thumb or one who has a black thumb, let us help you grow and maintain the beautiful garden you've always desired. Our goal is to provide all the tools and advice to help gardeners of all abilities grow the plants they love to make their homes and lives more beautiful. 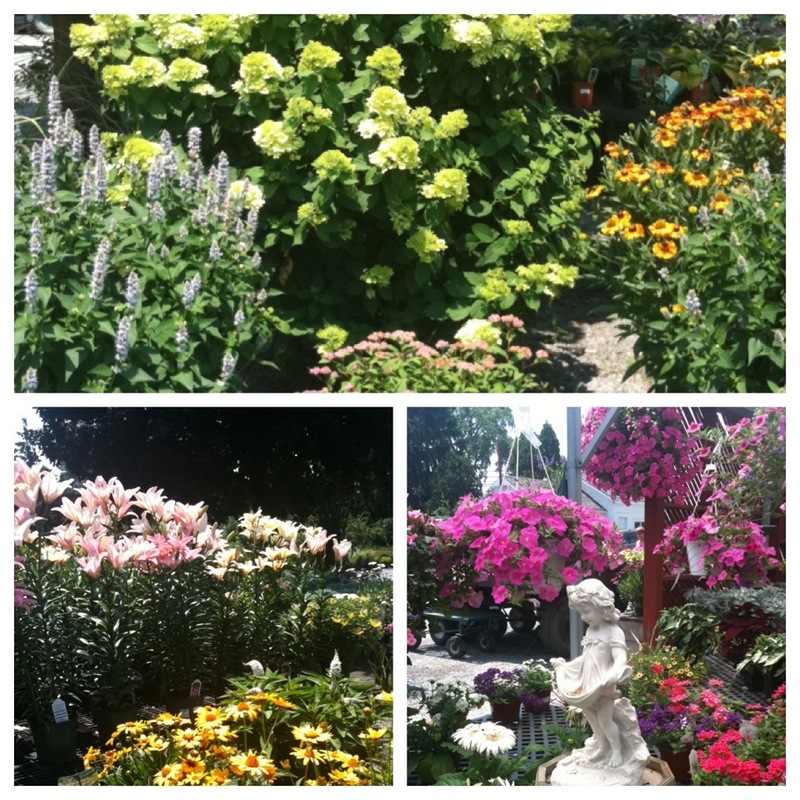 We take pride in providing our customers with a great selection of plants, gardening supplies and services. Carrying Central New York's largest selection of perennials, our offers range from the old time garden favorites to the newest varietel introductions. We also sell a large selection of trees and shrubs all suited to thrive in our sometimes tempermental climate. We source all of our nursery product from cold weather regions to ensure they are adapted to our upstate winters. Our annual and vegetable selection is also extensive, comprised of selected superior varieties bred for performance and you will be able to find anything you need to complete your garden. If we don't have it we will try our best to find it for you. Most importantly, we have the experience and expertise of our staff to assist you. They can provide advice on plant selections, care and maintenence as well as help solve any gardening problems you have. Our goal is to make the gardening experience a great one from start to finish, and we want to make sure you leave a satisfied customer after every visit. We love plants as much as you do and want the gardening experience to be a rewarding one. We are located on 160 Kirkland Ave. in Clinton, NY just off of Route 5. Please pay us a visit. Register to get on our email list to be updated with current promotions and specials!